Each test contains at least 3 items of evidence to process. Each proficiency test participant will be issued a unique web code and password to access our easy answer submission portal. Once logged into the portal, you will be asked to complete a simple survey. This information will be used to create our Advanced Results Summary Report. When finished with the simple survey, you will then provide your test results and comments. Test results are entered using simple dropdown boxes which can be saved for a later submission or submited to RS&A. 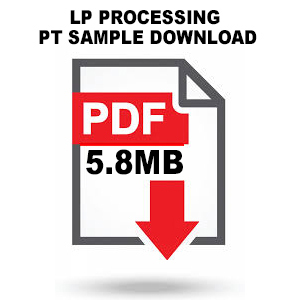 Images included in this sample document are used to show what is included in a typical LP Processing PT. Packaging stays the same, but the items will differ from test to test.